Registration is now open for the 110th regular tournament. 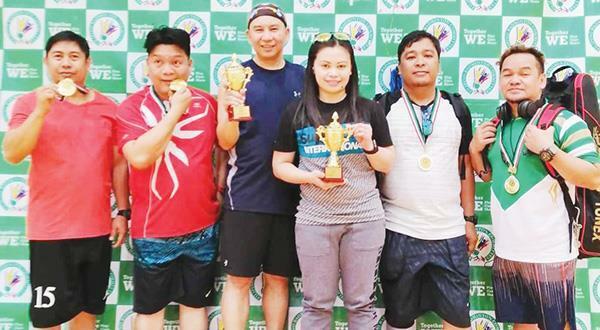 FBC is inviting all badminton enthusiasts to register in its regular tournaments from 8 am to 1 pm and and 1PM Challenge Fun Games as well as adults/kids badminton coaching/tutorial and court rental from 2 pm to 5 pm. For inquiries please contact FBC on (Viber/Whatsapp) 65606820 or personally come at the Kuwait Disabled Sports Club in Hawally.